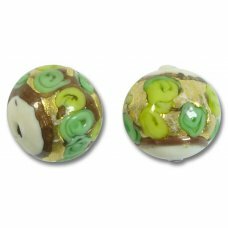 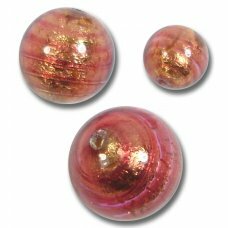 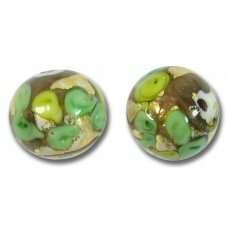 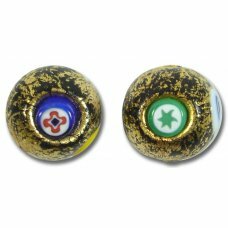 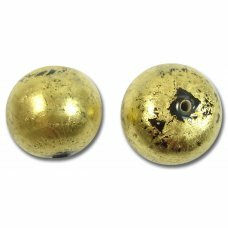 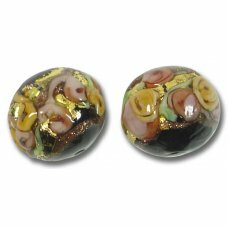 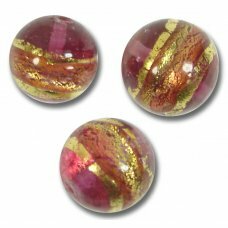 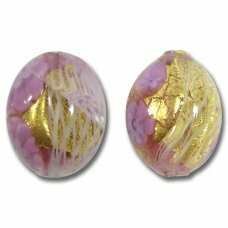 1 Murano Glass Millefiore Gold Foiled 16mm Round Bead 24kt Gold foil on the outside with multi colou..
1 Murano Glass Black and Red Rose 16mm Round Bead. 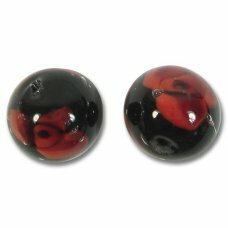 Black glass core decorated with dark ruby red ros..
1 Murano Glass Sunshine Gold Foiled 16mm Bead. 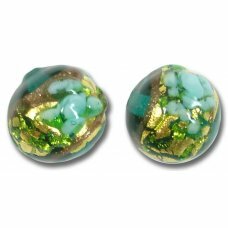 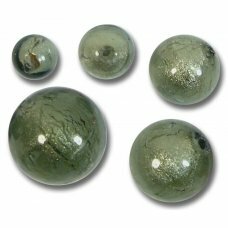 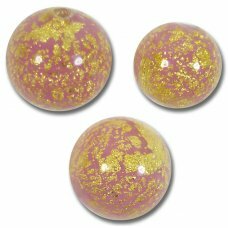 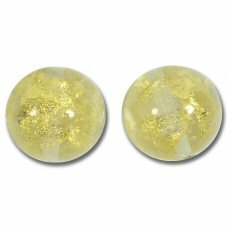 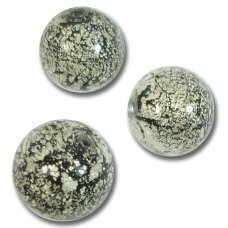 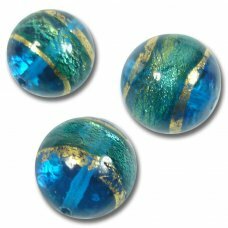 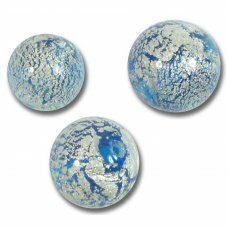 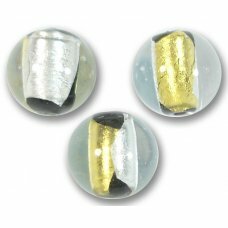 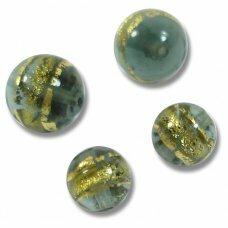 Clear glass with white goldfoil streaks.These beads (..
1 Murano Glass Planet Earth Sapphire & Erba Gold Foiled 16mm Bead. 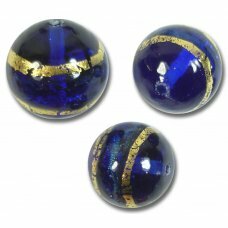 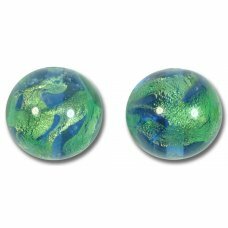 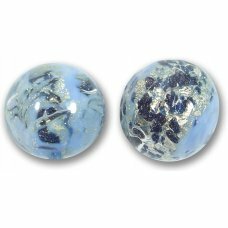 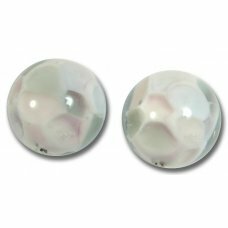 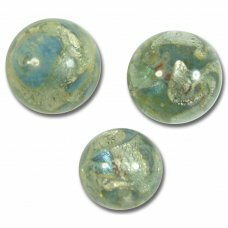 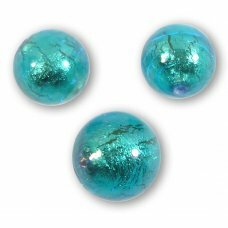 Sapphire blue transparent gla..
1 Murano Glass Rose Pastel Spots 14mm Round Bead. 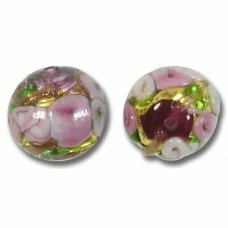 Pale rose, light turquoise and white spots o..
1 Murano Glass Rose Gold Foiled Latticino Oval Bead, approx 12mm diameter x 16mmThese beads (also kn..
1 Murano Glass Light Ruby Gold Foiled 14mm Round Bead The glass core of the bead is wrapped with ..
1 Murano Glass Light Ruby Gold Foiled 12mm Round Bead The glass core of the bead is wrapped with ..
10 Murano Glass Light Ruby Gold Foiled 8mm Round Beads The glass core of the bead is wrapped with..
1 Murano Glass Sapphire Gold Foil Band 14mm Round Bead The glass core of the bead is wrapped..
1 Murano Glass Sapphire Gold Foil Band 12mm Round Bead The glass core of the bead is wrapped..
1 Murano Glass Turquoise Gold Foil Band 14mm Round Bead The glass core of the bead is wrappe..
1 Murano Glass Turquoise Gold Foil Band 12mm Round Bead The glass core of the bead is wrapped wit..
1 Murano Glass Ruby Gold Foil Band 14mm Round Bead The glass core of the bead is wrapped with 22K..
1 Murano Glass Ruby Gold Foil Band 12mm Round Bead The glass core of the bead is wrapped with 22K..
1 Murano Glass Ruby Red White Goldfoiled Patch 14mm Bead. 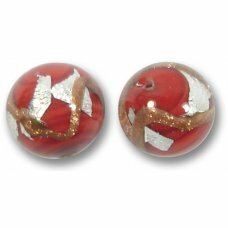 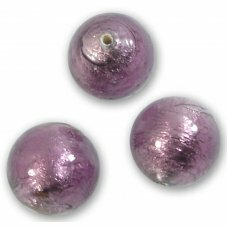 Opaque ruby red glass base with patches of..
1 Murano Glass Perwinkle Blue White Goldfoiled Band 16mm Round Bead. 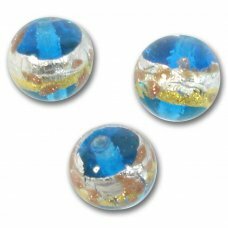 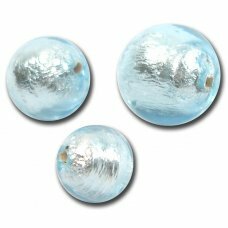 Periwinkle blue glass base with..
1 Murano Glass Yellow and White Gold Foiled 14mm Round Bead. 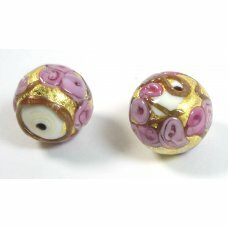 Unusual bead half white and half yellow..